Haris Psarras was born in Athens, Greece. He has published five books of poetry (in Greek). Translations of his poems have been published in journals and anthologies in the U.K., the U.S., France, Germany, Romania, and Slovenia. 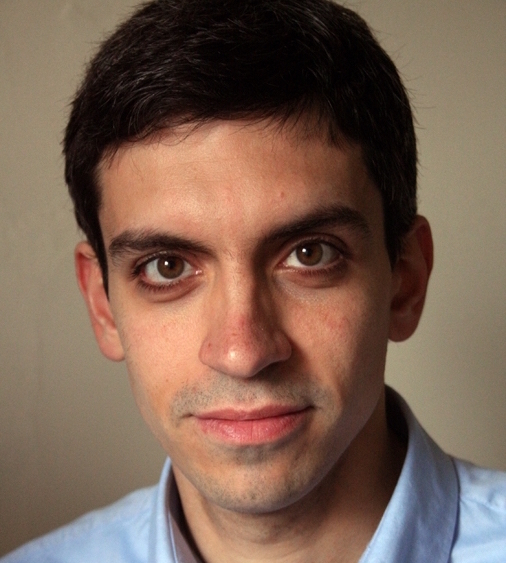 Haris is Richard Fellingham Lecturer and Fellow in Law at St Catharine’s College, Cambridge. He will take up a Lectureship in Law at the University of Southampton later this year.